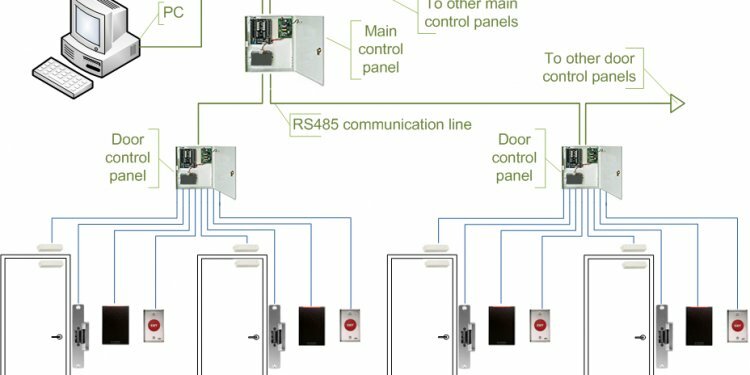 The access control readers is a one of the major component of a Access control system . Reader is installed near the doors and reads the encrypted data on an access card, then proceeds grant or block the access based on the card information with the feedback from the control panel. Readers are of various types with varying levels of sophistication and type of Access cards supported. Readers can be also classified in general as basic, semi-intelligent or intelligent readers based on their functionality/capability. These are cards which has a unique credential using which a person gains access into a premises. Normally one card is assigned per user and configured in the control panel with specific rules based on the access rights allowed for that person. The details of the activities done using a particular card can be taken from the data log stored in the control panel. These are locks which lock or unlock the door based on the instructions from the control panel and based on the rules configured in the control panel. Depending on the size/ height /weight of the door the magnetic lock also varies in size and strength.